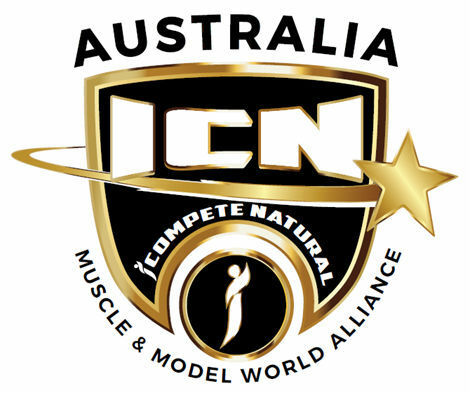 ICN Australia entries and contests are handled by cutting edge technology in our new iCompete Natural (ICN) Platform. MEMBERSHIP: To enter a contest, you must be a financial member (now called a PREMIUM Member and costs AUD$150). Note to those joining to compete for the first time, when you click the link below to be taken to iCompete, please complete the details in the “Sign in” section. You will then login. Once inside the new iCompete, all function controls run down the Left Hand of the site. Click on UPGRADE TO PREMIUM red button and complete your profile information and save. 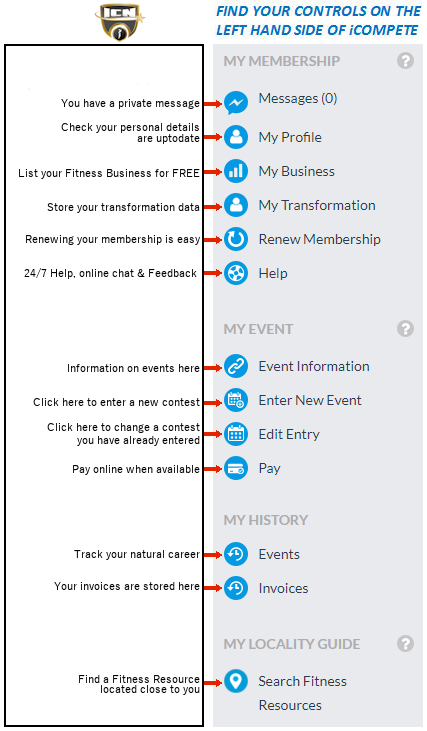 You pay for your membership at Step 5 of “Enter New Event” when you enter a contest. TO ENTER A CONTEST: Click “Enter New Event” and follow the steps. Detailed event information (pdf) on all events is available under “Resources” on the ICN portal. For the dates of the latest online events please login to www.icompetenatural.com or click here for full year overview.